 The All-Star Dental MBA Dental Business Training is a 12-month training program to help dentists, operation managers, and consultants take their leadership and visionary capabilities to the next level. Unit 1 All-Star Dental MBA Welcome! Alex is the CEO and Founder of All-Star Dental Academy. 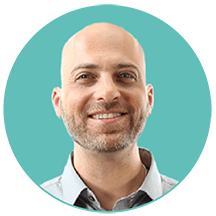 He has authored the dental practice game-changer book “Dental Practice Excellence” and co-wrote a bestselling book with Brian Tracy. Alex has shared the stage with Michael Gerber (the author of “The E–Myth Revisited”), and lectures nationally and internationally to prestigious dental organizations. He is a former Tony Robbins top coach and consultant, having worked with companies from $1 million to $100 million. His passion is to help others create personal wealth and make a positive impact on the people around them. Alex received his Juris Doctor (JD) and Masters of Business Administration (MBA) from Florida International University.